Lee’s desire to help others achieve their fitness goals inspired him to create his line of award winning sports nutrition and supplement products. 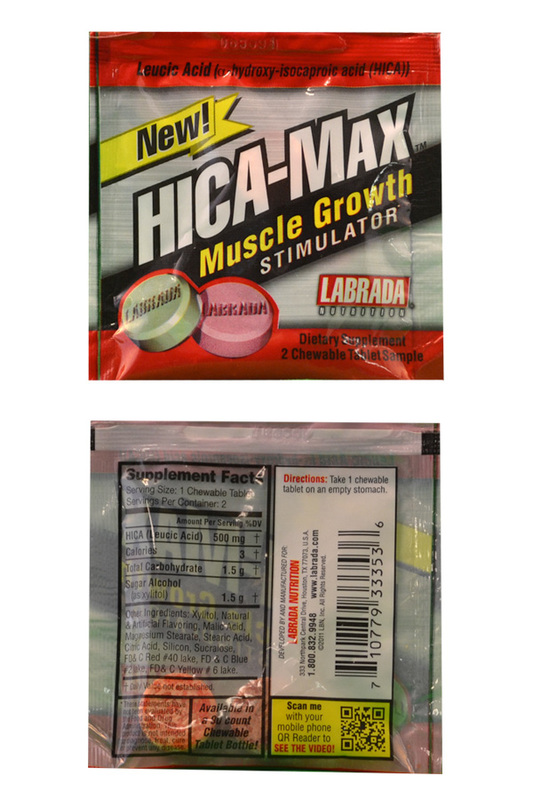 Hica-Max is an example of one of those products created by Lee to help you reach peak physical performance. Hica-Max creates explosive gains in muscle and strength, without the negative side effects of steroids or prohormones, it rapidly accelerates recovery from workouts so you can train more often, and it reduces DOMS (delayed onset muscle soreness) allowing you to train harder.